A well-known event and an educational symposium, ‘All About Events’ is conceived to be a power-packed sequel to the recently successful global celebrations of Event Managers Day on 31st May which had the focal points of celebratory summit at Deltin (Daman) via EPF Colosseum by Prashob Saini & EPF team & Twin Celebrations at Albert Hall at Jaipur by Arshad Hussein & Friends of fraternity. Event Managers Day celebration was a month-long global affair uniting the industry and received tremendous support, and the super success result was the goodwill within the fraternity and masses supporting them making Event Managers Day celebration an unprecedented global phenomenon. 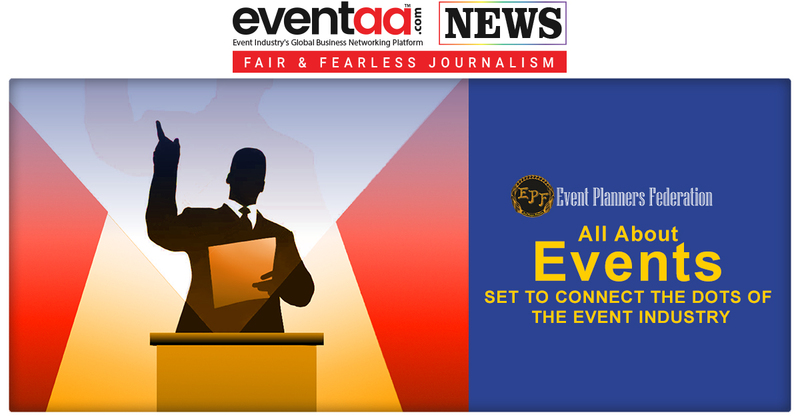 The upcoming Ahmedabad edition in the saga of national and regional conventions for the betterment of the industry by EPF better known as "All About Events" has the motto to connect the dots of the event industry once again. In the first quarter of 2018, Event Planners Federation had followed up to the July 2017 success story of EPF 2017 (event planners frequently asked questions) by raising the benchmark with EPF 2018, the beginning on 22nd March at Lords in Surat. The knowledge workshop addressed the burning needs of the ever-growing events industry with a keynote address on experiential events. EPF 2017 was a success story because the elite brass of Devang Shah (Xpertz & 7X Wedding Planners), Ravi Wadje (Anubhuti Events) and Dipen Shah (Ad-value & Aktion Branding Solutions) enlightened the attendees on how to be successful in the events industry. The Ahmedabad edition "All About Events2018" will be Hosted at The EKA Club, Ahmedabad & Will Be curated by Mr Prashob Saini (Founder-President of Event Planners Federation) to offer delegates exciting career solutions from their respective mainstream work in one domain, from amongst advertising, event management, fashion, graphic designing, product designing, animation and VFX, film etc to make it a synthesis of multiple layers of multiple domains together. The vision is to share ideas on brainstorming in making the next set of bespoke events and experiential experiences more calibrated with the amalgamation of new age creativity and technology of the 4th revolution making career sustainability & growth viable in the events industry! This initiative "All About Events" will seek to provide a platform for delegates to explore various layers of event management and participate in informative panel discussions and sessions by industry stalwarts in order to do knowledge sharing between peers. India The Sunshine Industry Synthesised With The Globe as a Marketplace - Clement Yong. Issues and Crisis Related To Artist Management Ecosystem-Amar Shobani, Snehal Vadi & Siddarth Tiwari. 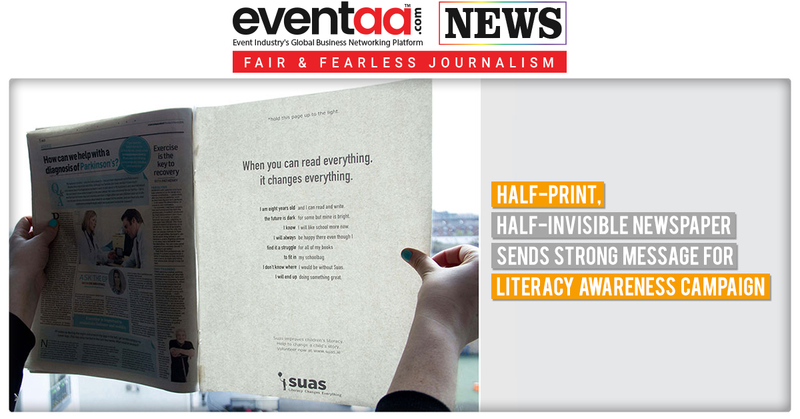 ‘All About Events’ is a wonderful platform with the vision of connecting dots of the event industry for event industry delegates who want to explore and know about different ways to break the glass ceiling in event management. "AAE2018(All About Events), will be inaugrated with lamp lighting by "Amul Bhatt"(Standing Committe Chairman, Ahemadabad)”. Mr Prashob Saini opines that “The fraternity service is imperative and the cornerstone of the secret society. "EPF - Event Planners Federation" exists because - EPF is everything that we want and that we believe in. It is as a torch of fraternity service and also a movement which is going to revolutionize the industry as it helps to focus on an ecosystem where we need to be integrated so that we can deliver better to our businesses, clients and audiences. 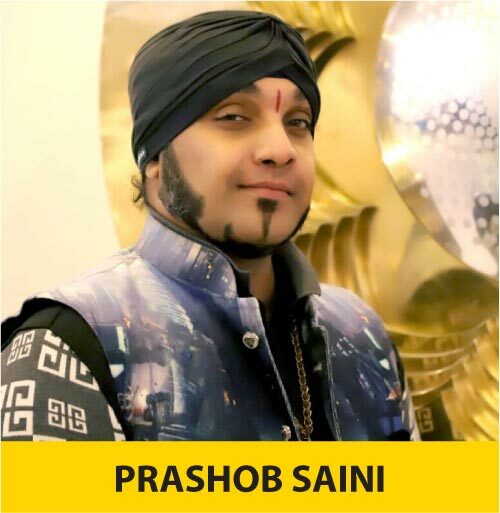 As Mr Prashob Saini of EPF & curator of All About Events puts it that 24th July is going to be one such defining moment wherein stalwarts like "Himanshu Shah of SOI Live Marketing & Events and General Secretary of EEMA and Arshad Hussein (President of FOREM-Federation Of Rajasthan Event Managers) gracing the occasion as keynote speakers, marks the quantum jump of fraternity hood. Are you planning to join "All About Events2018" & "EPFiFA 2018"? Let us know in the comment box below!